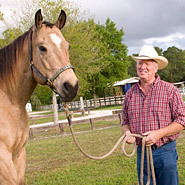 Hay Steamers For Horses are the ultimate way to get the most nutrition from your horse's hay-- with out all the allergens and bacteria that often accompany hay. Products for steaming your horse's hay will ensure greater moisture content and greater digestibility. 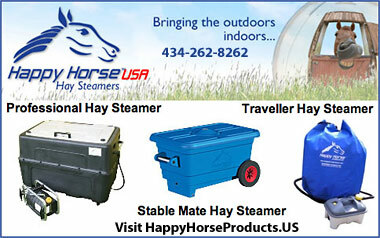 Hay Steamers can are helpful to horses with coughing, COPD and other allergy related conditions. Make sure your horse has a quality hay steamer to get the best benefit possible from their hay today.